Last month, The Journal highlighted some of the rising stars of the North East business community with our “35 under 35” feature. But what about those at the other end of the scale? As new figures show more people than ever before working past the age of 65, we are highlighting some of those who love their jobs so much that they refuse to retire. Our 65 over 65 come from the worlds of business, arts and politics, and range from company bosses to those on the shopfloor. Part one of our list is published here with our first 32 working “pensioners”. The other 33 follow tomorrow. 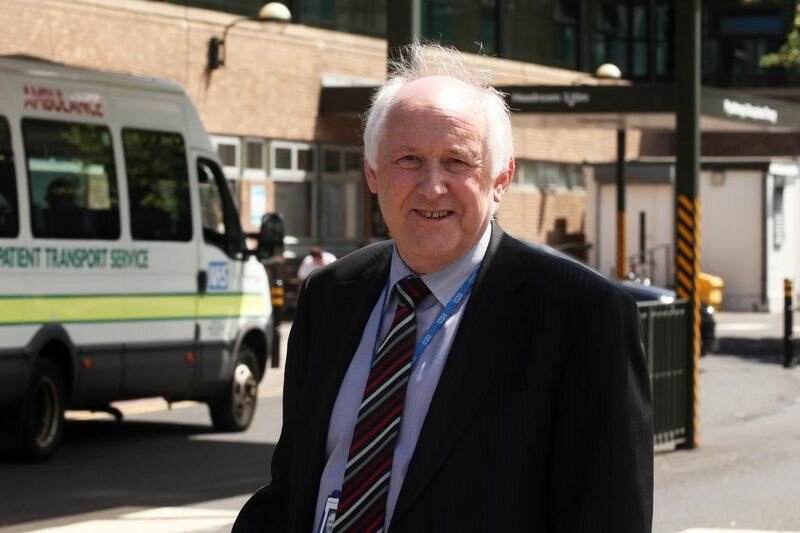 Sir Leonard Fenwick has led the Newcastle upon Tyne NHS Foundation Trust for 37 years, making him the organisation’s longest serving chief executive. Dame Margaret Barbour has been chair of country clothing company Barbour for the past 41 years, and is credited with expanding the brand’s image from practical wax jacket manufacturers to stylish and aspirational outerwear. The Rt Rev Mark Bryant was consecrated Bishop of Jarrow in 2007, after spending six years as Archdeacon of Coventry. Lord Beecham was created a life peer and introduced to the House of Lords in July 2010, following a prolific political career that included a long spell as leader of Newcastle City Council. Lord Shipley was introduced to the House of Lords in July 2010 after holding Liberal and Liberal Democrat councillor positions around the North East for 34 years, including a spell as leader of Newcastle City Council. Alastair Balls was appointed Chairman of the Centre For Life science village in 1997 and has also had leadership positions at the Northern Rock Foundation and the Alzheimers Society. 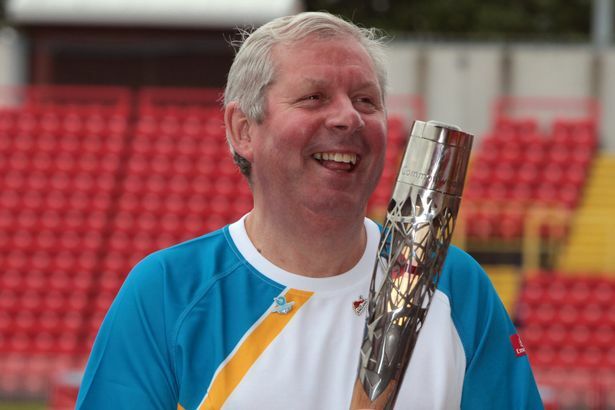 Former Olympian and Great North Run founder Brendan Foster is chairman of Nova and works as a sports commentator for the BBC, having reported on every major athletics event since 1983. Lord Curry is currently chair of NFU Mutual and non-executive chair of the Better Regulation Executive. He was created an independent life peer and introduced to the House of Lords in October 2011. Labour politician Norma Redfearn is currently mayor of North Tyneside. Previously a primary school teacher, she was elected to the position having held North Tyneside’s Riverside ward from 2004-2013. Novelist Anne Fine continues to write for both children and adults, having won the Carnegie Medal twice, two Whitbread Awards and the Guardian Prize. She was Children’s Laureate from 2001-2003. Ray Jackson is a mandolin and harmonica player, who found fame as one of folk rock legends Lindisfarne’s original members. 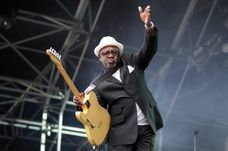 He reformed he group last year for a series of live shows at Newcastle City Hall. Pat Dunn is best known for her role as Dot in hit sitcom Hebburn. After overcoming a fractured spine and enduring two years of gruelling cancer treatment, she has appeared in the latest series of Doctors and starred in The Custom House’s October production Lucky Numbers. Sir Alan Beith has been the MP for Berwick-upon-Tweed since 1973. He is currently the House of Commons’ longest-serving Liberal Democrat MP, and has held diverse positions in the party. John Hays founded Hays Travel in 1980 in his home village of Seaham, County Durham. He is still MD of the business, which is now the UK’s largest independent agent and employs upwards of 1,000 people. Gordon Ollivere founded Sunderland’s RTC North in 1989 and as CEO has overseen the company’s growth and increasing involvement with charitable causes. Pat Barker is a writer best known for the Regeneration Trilogy of novels set in the First World War. He latest work, Toby’s Room, was published by Hamish Hamilton in 2012 and she is working on a sequel. Derwent Gibson joined his father’s Hexham law firm Gibson &amp; Co in the 1970s. He is now a partner, and focuses on private client work. Entrepreneur John Anderson has been at the forefront of developing North East enterprise for over 20 years. 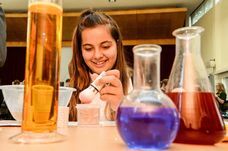 As director of the North East BIC, he has overseen its growth into a multi-million pound organisation. Dr Hari Shukla is currently Vice-Chair of the Newcastle Council of Faiths. He has held positions in a wide range of organisations and charities, having devoted his life to race relations on Tyneside. Brian Burnie sold his Northumberland estate for £16m in 2010 and set up Daft as a Brush, a charity dedicated to aiding cancer patients on their road to recovery. 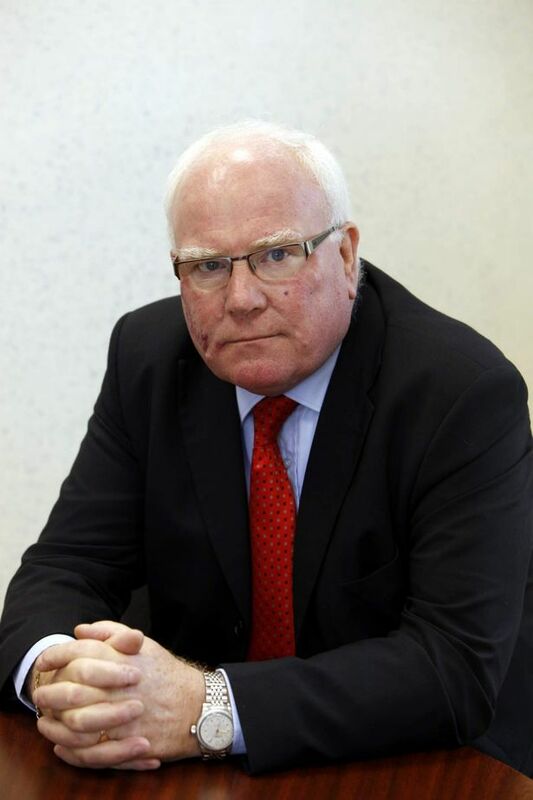 Bill McGawley is chairman of the TDR Group, having joined the organisation in 2001. Howard Gold spent many years as a senior partner at Mincoff’s Solicitors, having joined the firm in 1969. Despite stepping down, he still acts as a consultant whilst holding Non Executive Director positions at 12 companies. Ronnie Campbell has been MP for Blyth Valley since 1987, moving into politics after a 28-year mining career. He is set to stand again in next year’s General Election. Seamus Cunningham is Bishop for Hexham and Newcastle, responsible for Roman Catholic churches in Tyne and Wear, Northumberland and County Durham. Mark Knopfler is one of the North East’s most successful musicians. Best known for leading Dire Straits, he has also had successful solo and film scoring careers and recently announced an extensive European tour. Geoff Ford is director of manufacturing group Ford Aerospace, one of South Tyneside’s biggest employers. Conservation architect Cyril Winskell has been involved in some of the North East’s most prestigious property projects. He has recently transferred his business interests to award-winning architecture firm xsite architecture. Lord Wrigglesworth is the Treasurer of the Liberal Democrat party. A former MP who was heavily involved in both business and politics, he was introduced to the House of Lords in October 2013. Ray Laidlaw is a founder member and original drummer of folk-rock legends Lindisfarne. He tours with Billy Mitchell as ‘The Lindisfarne Story’ - a two man show exploring the history of the band through music and multimedia sources. Margaret Bell holds a professorship at Newcastle University’s School of Civil Engineering and Geosciences, with research interests in traffic and environment monitoring. Harry Banks founded The Banks Group 1976 and is still chairman of the organisation. During his tenure it has expanded from a surface mining operation into a multi-faceted energy and property development company. Kevan Carrick founded JK Property Consultants LLP in 1964, and continues in his role as chairman. 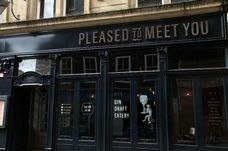 He also chairs the Newcastle City Centre Chaplaincy and acts as mentor to a number of SMEs.